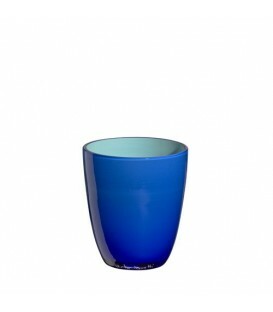 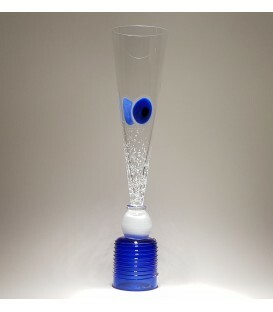 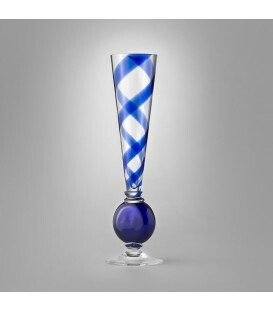 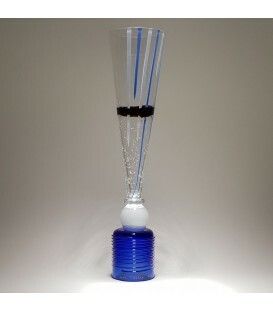 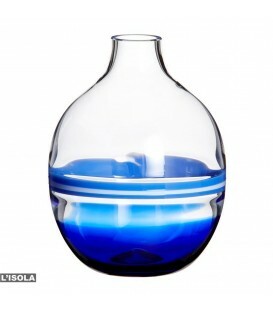 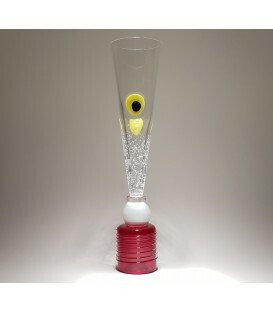 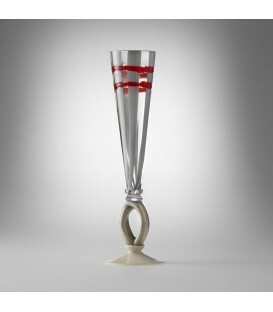 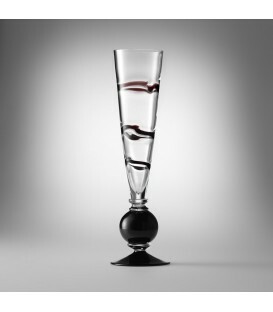 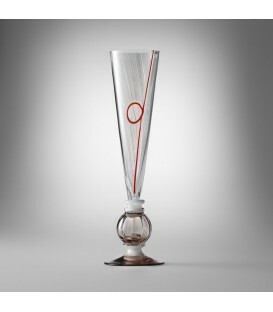 Since 1990 Carlo Moretti’s annual Flutes Collection have been proposed once a year in set collections of six. 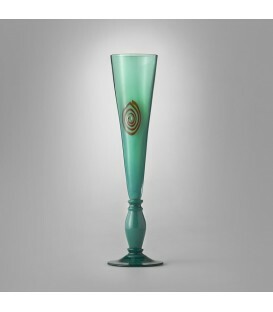 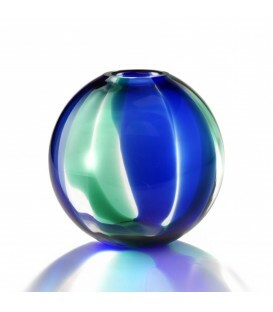 EXTREMELY RARE is a section dedicated to the last pieces available from the past collections. 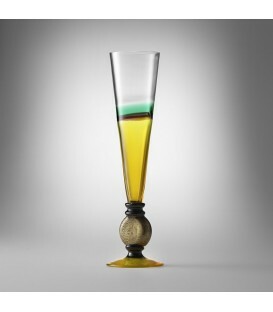 An invaluable opportunity for collectors worldwide.